Coker Group works with numerous clients on assignments that entail C-suite recruitment. Therefore, we recognize the inherent challenges of filling such positions. Whether a hospital, large medical group, or other healthcare consortia, the expectations of the performance of these high-level executives are increasing and, thus, are more challenging. The successful recruitment of high-performing executives requires significant expertise in both recruitment and knowledge of the position. The Coker approach to an executive search for C-suite positions is unique. We combine the expertise of our seasoned executive recruiters with the practical knowledge of our healthcare consultants. Who better to understand a C-suite position than the individuals who have worked with and/or fulfilled such roles in their career? The merger of healthcare advisory and executive search expertise best responds to the challenges of C-suite recruitment. Too long a delay may result in the candidate(s) losing interest or accepting other positions. Lack of specificity in the position responsibilities may discourage the candidate or cause uncertainty. Discussion and agreement on the candidate profile. Before the search, some decision makers involved in drafting the candidate profile may find it hard to find consensus on the required background, skills, attributes, and cultural match they are seeking. 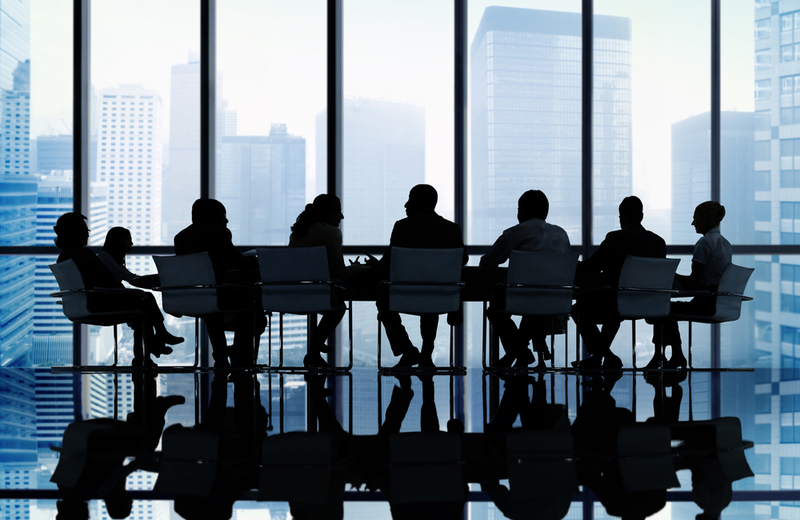 This area is particularly relevant in a CEO search as board buy-in is vital relative to the key characteristics of the executive. Without an agreement, the processes will be stymied. Once the candidates complete their on-site interviews, the selection committee (board or internal) must interview the candidate, focusing on the requirements for the agreed key skills and experience. Compensation. Depending upon the position’s defined requirements, the proposed compensation must align with the marketplace conditions. The desired skills and experience may cost more than the client expects. Options to consider are creative incentive packages or lowering the requirements for level and/or years of experience to match the market pool of candidates. Geographic location. The location of the position may be an issue in attracting top-notch candidates to communities that seem less desirable. Many top C-suite candidates will weigh the lifestyle differences offered by rural locations vs. urban locations, including such factors as the spouse’s employment, school options, quality of life, etc. Confidential C-suite searches. It is complicated, complex, and time-consuming to keep an executive search in confidence because it limits the capacity to network widely and generate interest. However, it is still achievable. National vs. local or regional search. If the client desires the executive to come from their current region, fewer candidates will surface. Though it is possible to recruit regionally, a national search will yield a wider field of candidates. Organizational or financial issues in the organization. If finances, leadership, governance, recent high turnover at the C-level exist, top candidates may be more difficult to attract as the risks grow. Candidates, especially those in place and doing well in their position, will complete their due diligence and are unlikely to be lured to a less-than-desirable employer. The many challenges to a successful C-suite search assignment highlight the importance of using experts in both recruiting and consulting to increase the chances of a successful placement. Their grasp of how to deal with these challenges during the executive search process will lessen the various stresses of C-suite recruitment.